Welcome to the Growing Green Earth Day Extravaganza! It's Earth Day today! This is a day I believe we don't celebrate enough. Earth is our home and we should respect and care for it today and everyday! 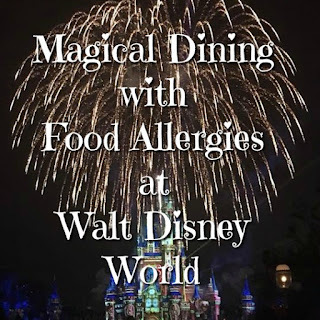 In honor of today, I'm bringing you an amazing giveaway from my blogger friend at We're Parents. Huge Thank You to our amazing sponsors for making this happen! We couldn't have done have pulled off this huge event for all our readers without the help of: Toter, Gardener's Supply Company, Lifetime, BrylaneHome, Jiffy Pot, Ferry Morse Seeds, and The Tasteful Garden. We will have three lucky winners each get some amazing prizes! 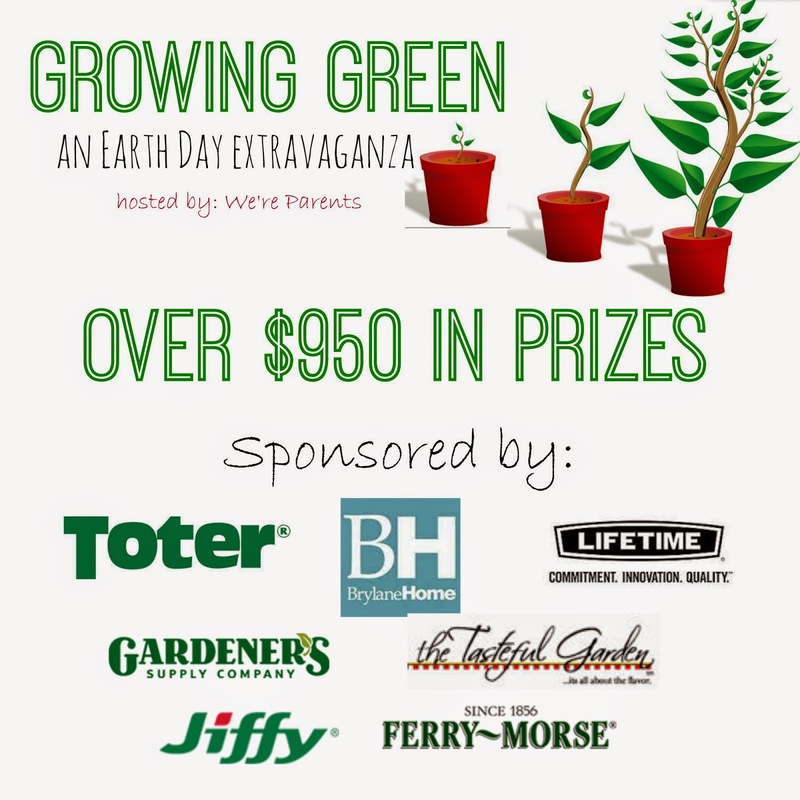 The Grand Prize winner will receive a Toter outdoor composter, a BrylaneHome rolling deck box, an Organic Tomato Success Kit from The Gardener's Supply Company, Jiffy Pot Greenhouse trays and refills, Ferry Morse seeds, and a $75 giftcard to The Tasteful Garden! A total value of over $540! It truly is a gardener's dream come true to win this giveaway! 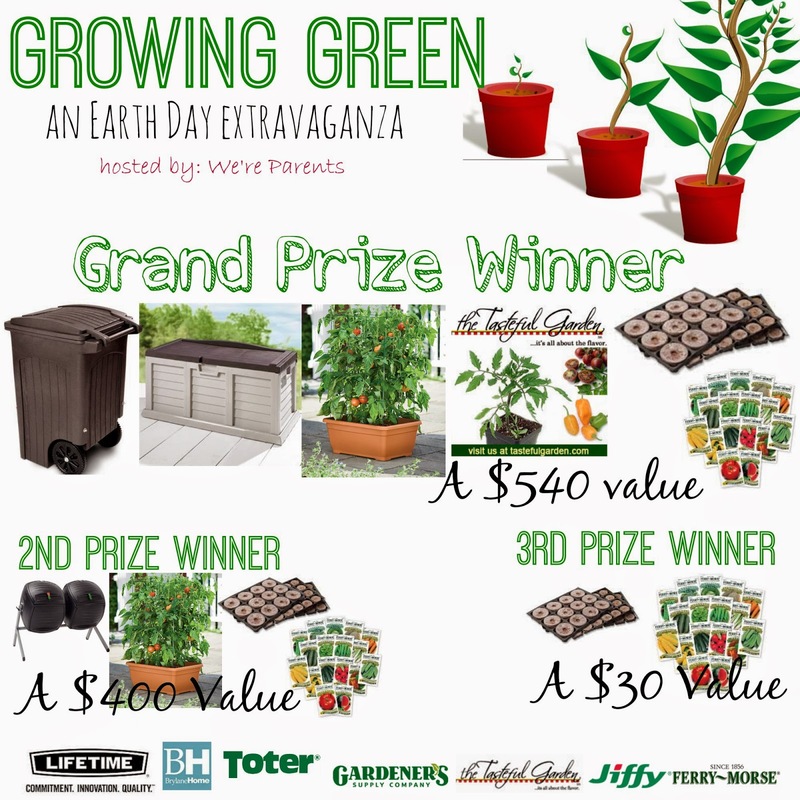 Second Prize Winner will receive a Lifetime Dual Composter, an Organic Tomato Success Kit from The Gardener's Supply Company, Jiffy Pot Greenhouse trays and refills, as well as Ferry Morse seeds. All valued at over $400! The Third Prize Winner will receive Jiffy Pot Greenhouse trays and refills and Ferry Morse seeds. A $30+ value. Visit We're Parents to learn more about these companies, to check out the Earth Day bloggers posts, and more by clicking HERE. Disclosure: We're Parents and the blogs participating are not responsible for prize fulfillment/shipment. 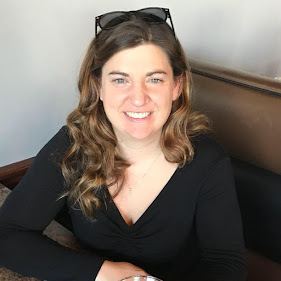 We're Parents received the items mentioned above to review at no cost and was not monetarily compensated for hosting this giveaway, nor were we compensated in any way for the promotion of this giveaway. Facebook, Twitter, Pinterest, and any other social media are not affiliated with this giveaway.